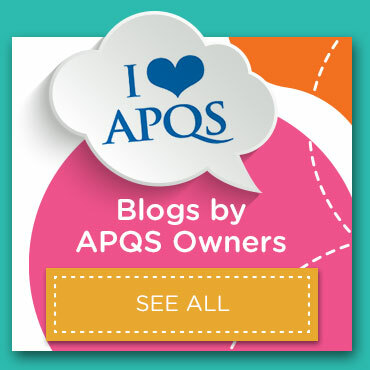 Home » Blog » Education » How do I wash a quilt? Snow, snow, go away, it’s time for Spring to have its day! Throw open the windows and let fresh air blow through your house. Cool spring evenings and a light breeze ruffling the curtains are a perfect combination for snuggling under a quilt at bedtime—unless it has that distinctive “stuffy and stale” smell! Both polyester and cotton battings are washable once they’re inside the quilt, but review the package label for instructions to be safe. If the actual quilting line distance exceeds the recommended quilting distance, the batting could bunch up or fall apart between the stitched lines. 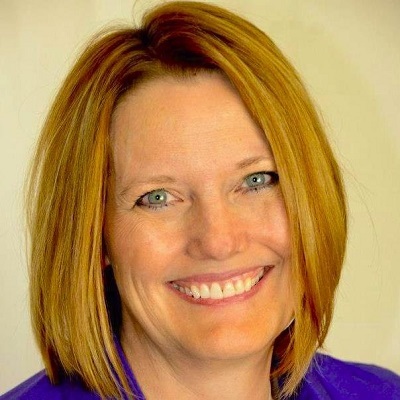 Polyester batting will not shrink, but cotton and other natural fiber products can shrink from 3-5 percent. Be prepared for a smaller quilt when you pull it out of the dryer! 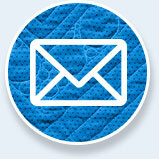 Quilts quilted with cotton thread are more susceptible to damage from spin cycles and from handling the wet quilt. The extra water weight in the quilt can snap the quilting threads if the stitching is too far apart, the thread is old, or the quilt is stretched or wrung out. Handle these quilts carefully—if they are very large, soaking them in a clean bathtub may be better than trying to wash them in a machine. Press as much water out of the quilt as possible before lifting it from the bathtub, and get extra help if it’s a large quilt. 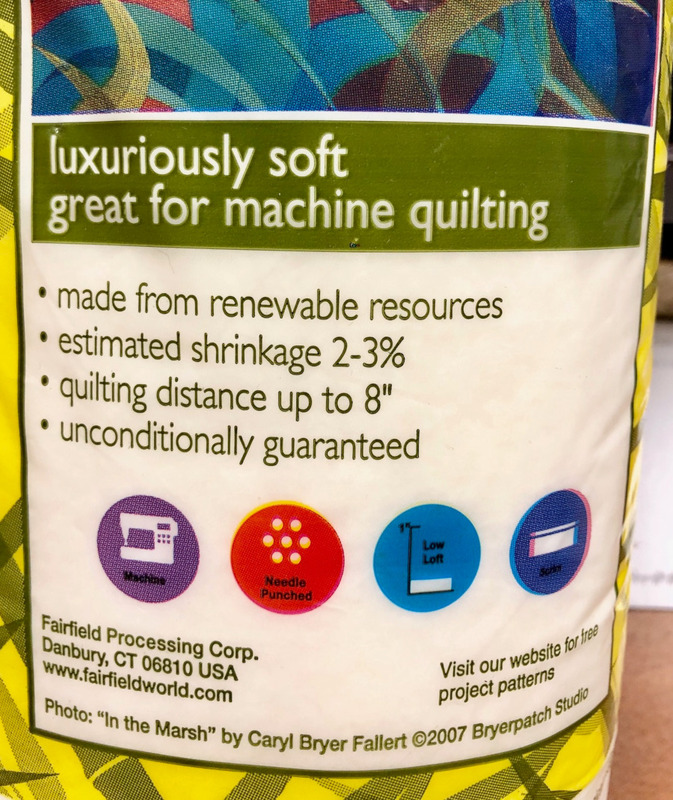 Polyester quilting thread is a better choice for quilts that will be laundered frequently—it holds up to agitation and is stronger than cotton. Older washers that allow you to fill the tub with water are convenient for soaking quilts. Just fill the tub with cool water, and gently add the quilt. Push the quilt down in the water to completely submerge it and then let it soak. High efficiency (HE) machines dramatically reduce the amount of water needed for regular laundry loads. However, they can make it harder to thoroughly soak or rinse bulky quilts. HE top-loading washers have a soaking advantage even though they use much less water. Allow the machine to fill until it reaches the pre-set soak water level, then pause the cycle and open the lid and add the quilt. Gently submerge it under water to soak. Front-loading machines are a little trickier. Some new models incorporate a soak cycle, but you won’t have the luxury of opening the door to add the quilt once it fills. Add the quilt and press it down inside the drum so as much water as possible covers the quilt. If you don’t have a soak cycle, you’ll need to fool the washer into soaking your quilt. In this case, put the quilt into the drum and press it down on the bottom . Set the washer to fill for a full load, cool temp setting. Listen for the machine to click to lock the door, then watch as it adds water to the load. 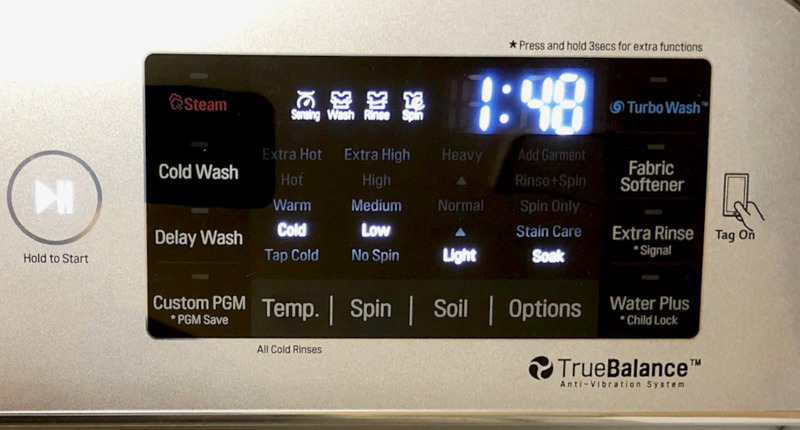 When it finishes filling the drum, press the “Stop” or “Pause” button on the washer to keep the cycle from advancing. In either case, let the quilt soak for 30 minutes, then reset the washer for a gentle cycle with low agitation and low spin. Some quilters wonder if they should use the “no spin” cycle. While that will protect the quilt from agitation inside the drum, a no-spin cycle often leaves too much water in the quilt to safely remove it from the drum. Just as you’d use gentle detergent to wash your dainties, mild detergent or soap will increase your quilt’s longevity and help prevent fading. 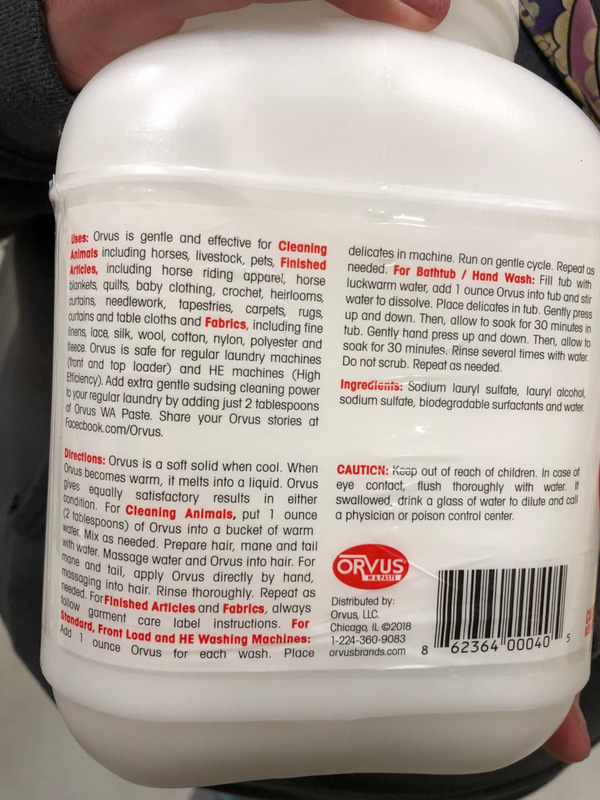 Gentle laundry detergent like Woolite help protect quilts, but you’ll also find useful products in some unexpected places—like at the farm and home store! 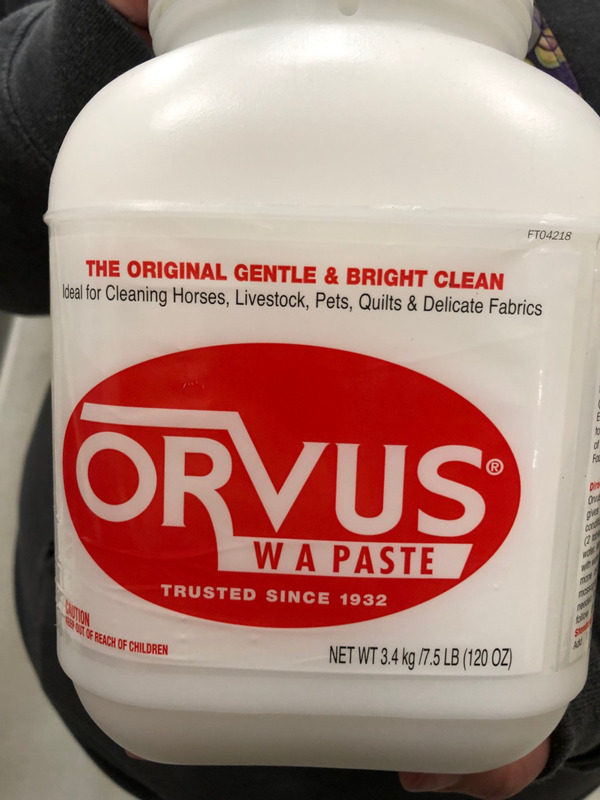 Orvus WA Paste is widely used to clean horses, livestock, pets—and quilts! 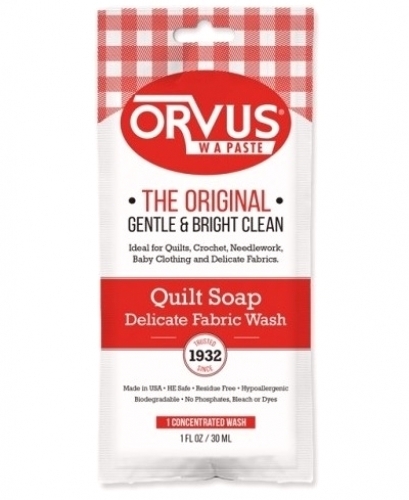 It’s specifically designed to be gentle, yet effective at removing stains in linens, lace, silk, cotton, polyester and more. This huge jug from the local farm store has enough soap to wash 120 quilts! 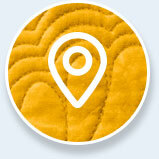 But check your local quilt shop—you’ll often find 8 oz. bottles or single-use 1 oz. packages that are more convenient. Some stains may be permanent, depending on how long they’ve had time to set. 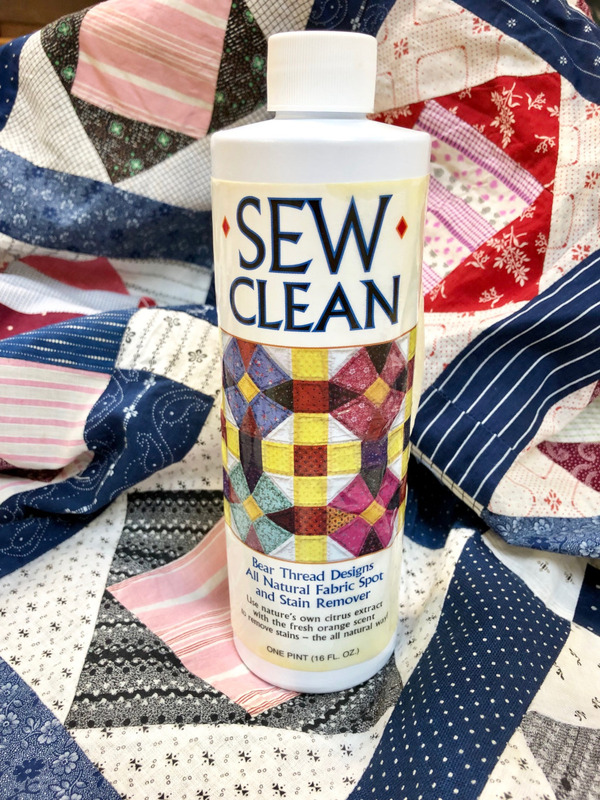 But lots of quilters have had success removing spots using Sew Clean—a product designed for fabrics that helps tackle even tough stains like ink. Follow the label directions carefully with any product, and always test in an inconspicuous place first. Antique quilts require a little more TLC than a tumble in your front load washer. 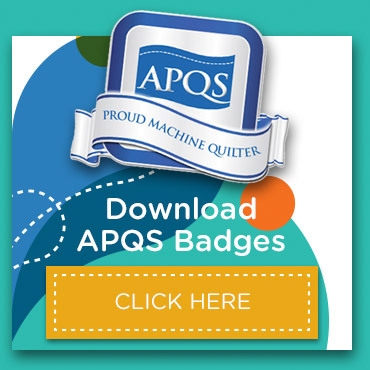 Fibers weaken when wet, and agitation or pulling can harm your quilt irreparably. Before you launder an antique quilt (or any quilt you’re unsure about), test the fabrics for colorfastness. Rub the fabric with a dry white cloth or cotton swab. 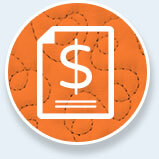 If you have no color transfer, dampen the swab or cloth and repeat the test. All looking good? Not so fast…now repeat the test with a solution of water and the soap or detergent you intend to use. Even if you see no color after this test, it’s not a guarantee that the colors will not run or bleed, since agitation can cause dyes to run. If you encounter bleeding, you’ll have to decide if you want to risk laundering the quilt. This red, white and blue quilt could certainly come out with pink spots if the fabric. If you take the leap and find that you’re water’s turning red, don’t lose hope yet. “Color Catchers” may save the day. These go in with the water, and are designed to pull dyes to themselves instead of allowing the dye to redeposit itself on to the quilt. 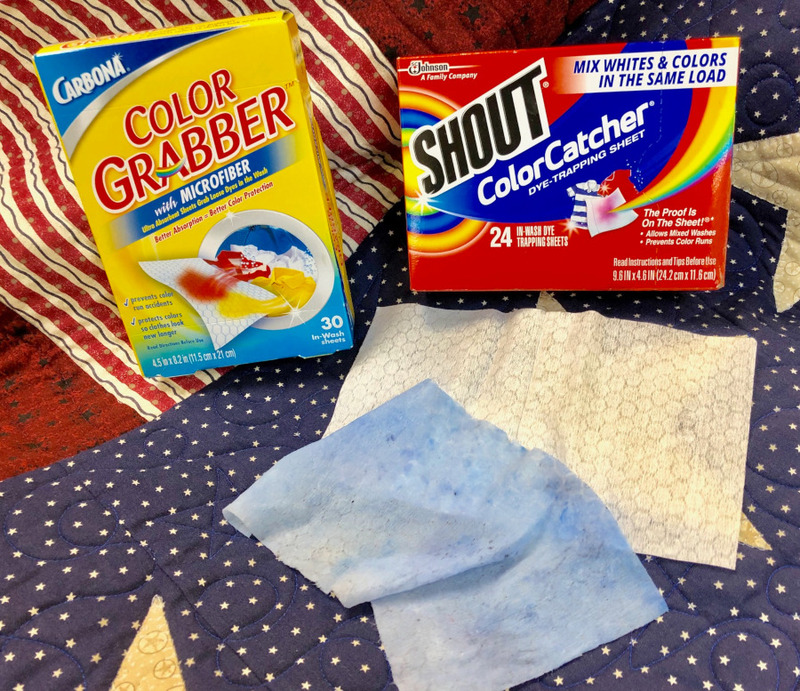 Take a look at the difference when a color catcher sheet went into the wash with my jeans! Just not sure and don’t want to risk it? Then “airing the quilt” may be a better choice. Lay the quilt outside on top of a stack of flat bed sheets on a mild, but breezy day. Find a shady spot to prevent sun damage. Cover the quilt with several more sheets to prevent debris from getting on it. Air the quilt for several hours, keeping pets and children at a safe distance. If you don’t have room outdoors to air your quilt, you can accomplish much the same thing by placing the quilt over a bed and directing several fans on the quilt. What's the difference between bobbins? If you are a little bit of a sleuth, you can find several different bobbin types on the market today. Read our tips on how to successfully use "unusual" fabrics for your backing. If you are still using needles to bury the beginning and ending threads on your quilt, you are missing out on ways to be more efficient! Check out these two methods using your longarm machines.